Some of my kids have been constantly asking me to help them write numbers or "dot" the numbers for them to trace. 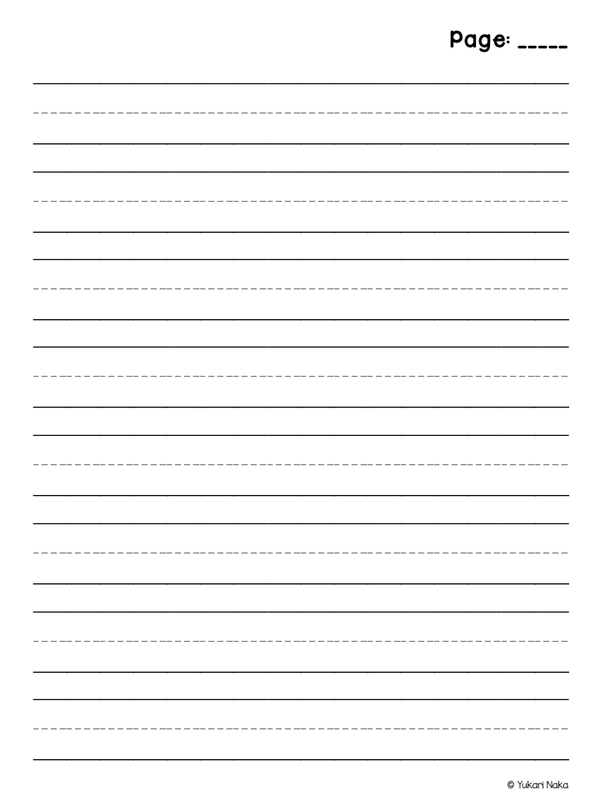 So I made these printing sheets and slipped them in to page protectors so that they can practice with dry eraser markers. 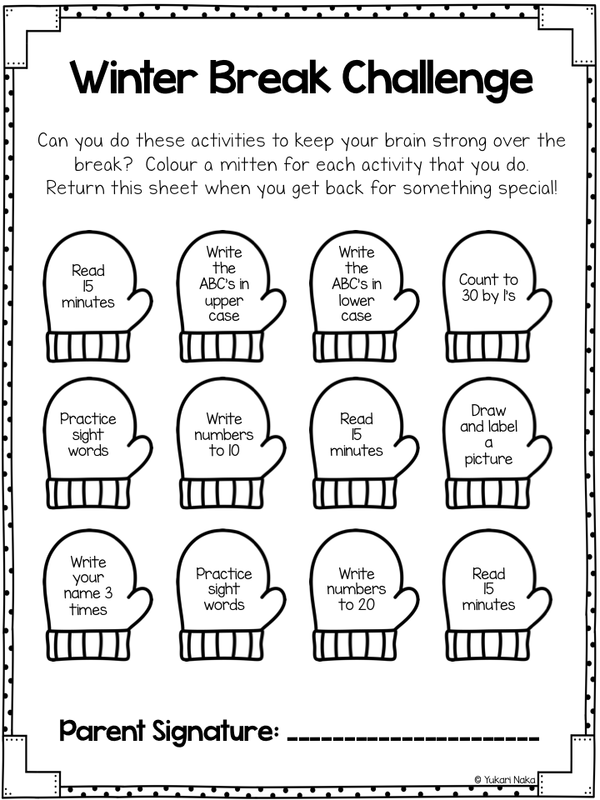 These are the papers we used for our writing wall this month. 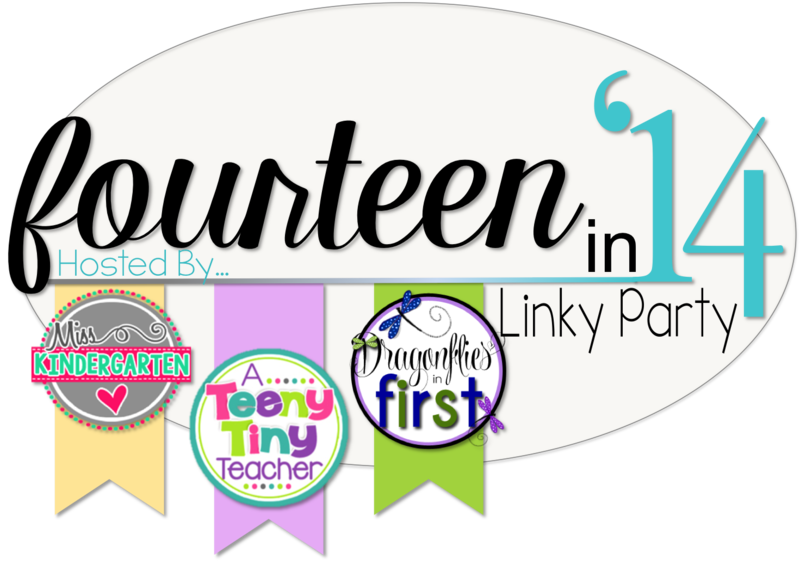 Click on the cover below or any of the pictures to download the freebie! Here are some freebies from others that I used this month. 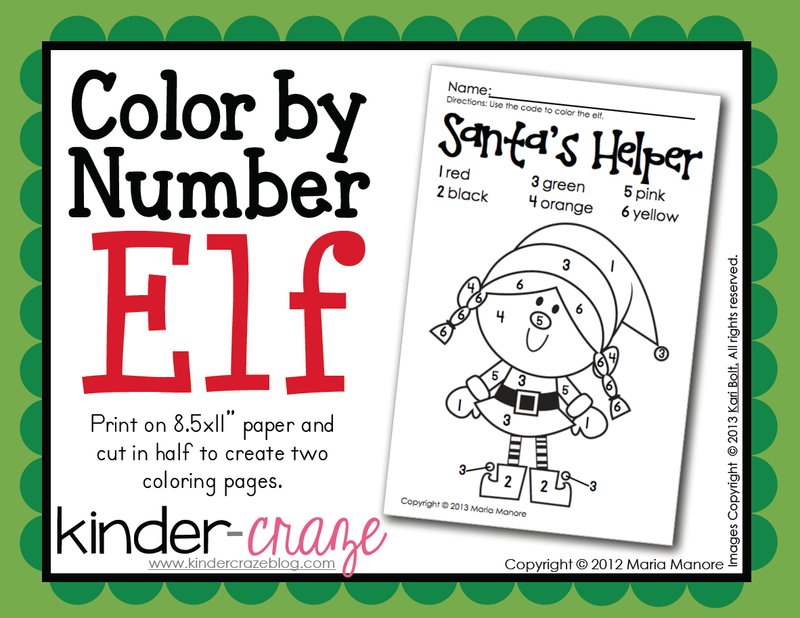 Again click on the picture to take you to the free download! 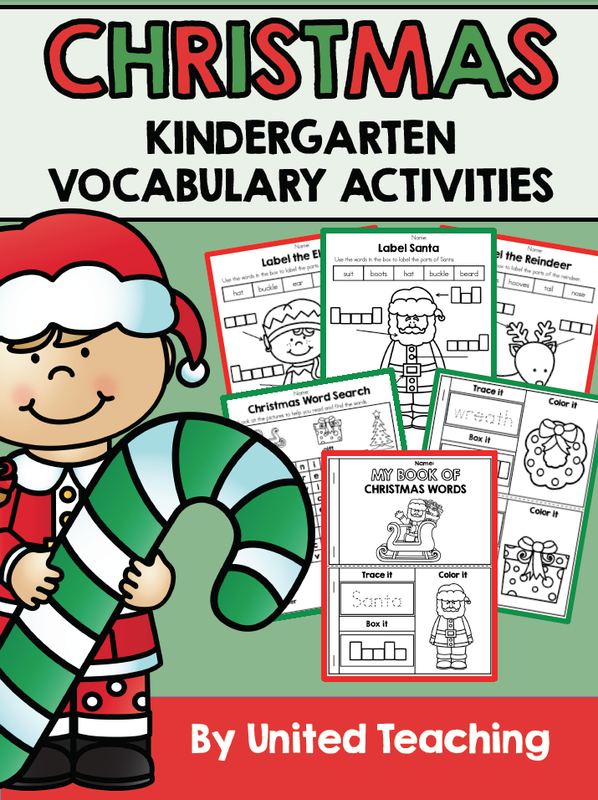 Another activity I had open during our holiday party was the "My Book of Christmas Words" book. 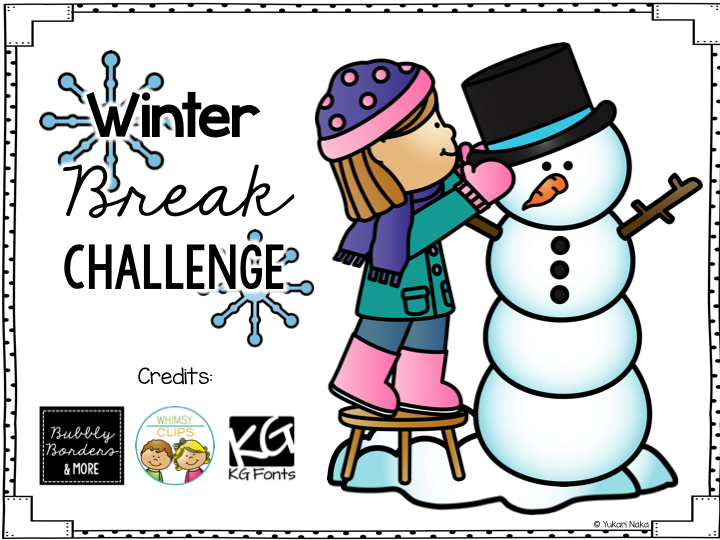 This was a huge hit with my class! 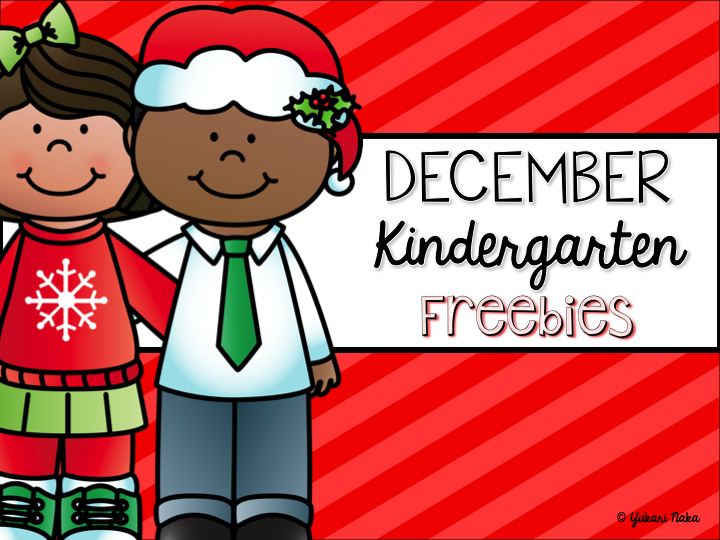 I hope you can save and use some of these freebies next year! I've definetly learned my lesson.. call in sick and take care of myself when I need to!! I am thankful for so many things this year. I am thankful that I was able to secure a contract teaching Kindergarten for the whole year so early in the summer. I am thankful for my amazing admin, like-grade partners and my ECE. I have a great class and wonderful parents. I am thankful for my boyfriend, who is amazing year-round but have been especially awesome taking care of me while I have been sick the last few days. 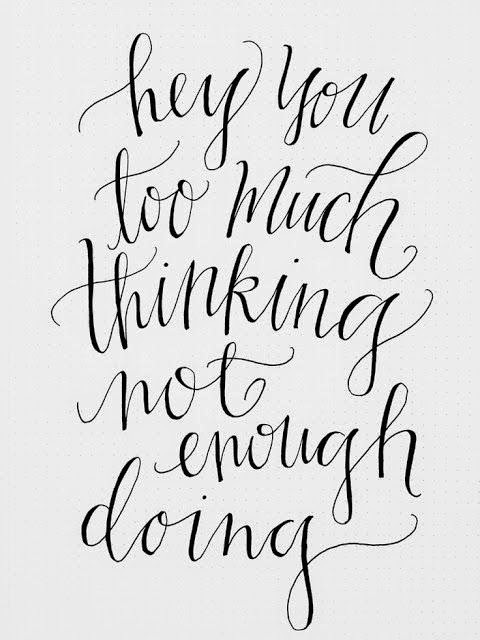 I am thankful for this two week break so I can recharge and get ready for everything I want to implement in the new year. 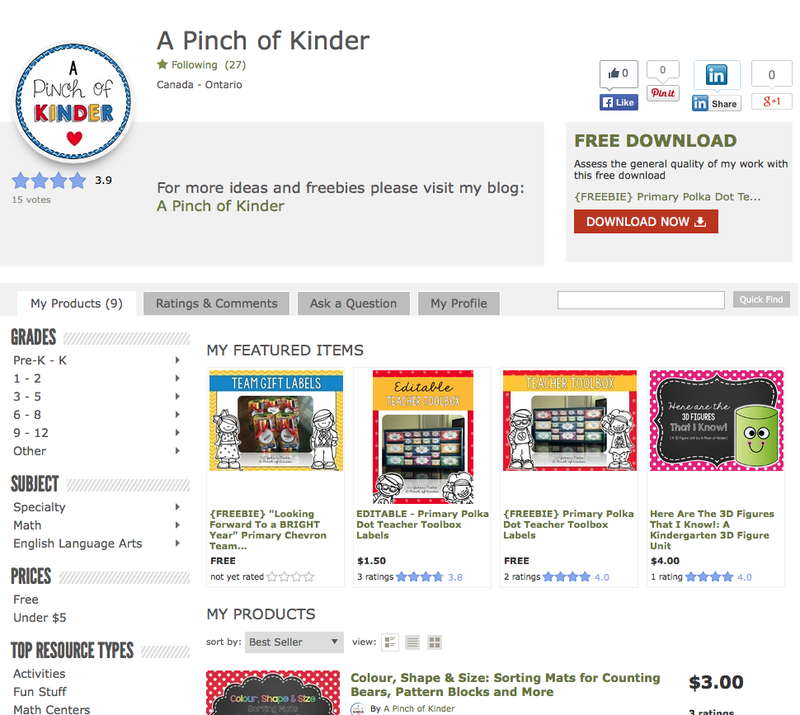 I am thankful for all of you who are following along with my blog and purchasing products from my TpT store! I could go on and on! I am really trying to differentiate and meet the needs of more of my kiddos in the new year. I have some super high kids who are reading well above the expected reading level in our board and need to be challenged. One of my goals during the break is to create an independent daily activity for them to do while we complete our whole group morning carpet activities. I was in the Local Newspaper! 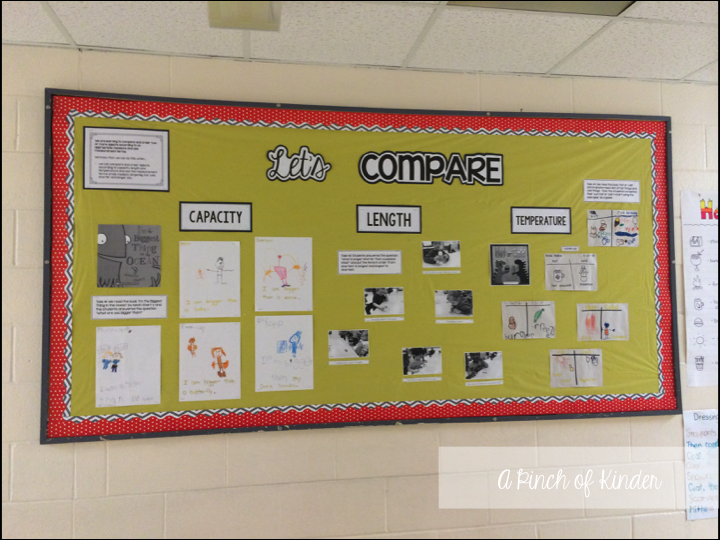 I loved teaching and blogging about my 3D figure unit this year. It was one unit where I felt that the work was differentiated, the activities were engaging for the kids and there was a home-school connection as well. If you want to check it out click on the picture above or click here! 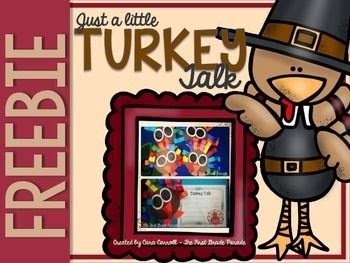 I was so sad that I wasn't able to use this adorable turkey craft this year as Canadian thanksgiving is in October and this freebie was posted in after. I've pinned it on my October board though so I can hopefully use it next year! 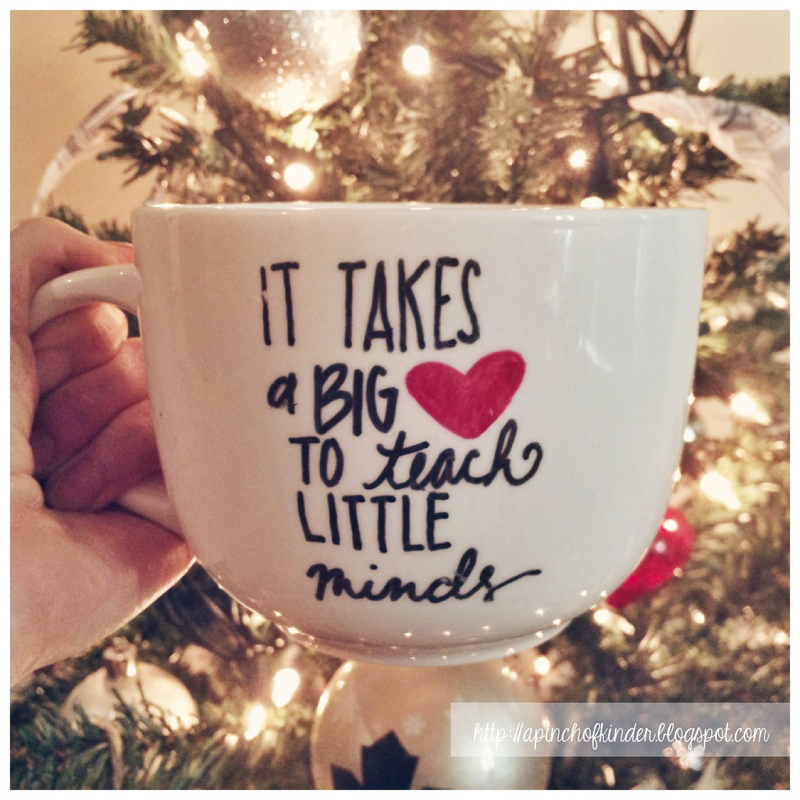 I just love this BEAUTIFUL mug I got from one of my students this year for Christmas. The mom hand wrote the quote on the mug and she has the most gorgeous handwriting. 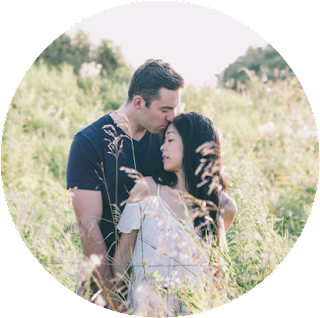 I guess I'm repeating myself but blogging and creating! When I used to live in Vancouver, I would go to Cactus Club all the time. It was my go-to for eating out. The Butternut Squash Ravioli with Prawns pictured above? It is heaven. Ever since I moved to Ontario I've only been able to visit my favourite restaurant once a year during my annual family visit. If you are ever in BC, Alberta or Saskatchewan and come across a Cactus, give it a try! The Teriyaki Chicken Rice Bowl, Pesto Chicken Quesidilla and Bandara Salad are also my favourites! I just LOVE this show. It is the only show I PVR and watch. I started watching the show randomly on NetFlix in the summer and have re-watched both Season 1 and Season 2 at least twice. It is so so funny! Give it a try if you have never seen an episode! I honestly cannot rememeber the last time I went to the theatres to see a movie. I discovered these tees this summer and have them in grey and white. 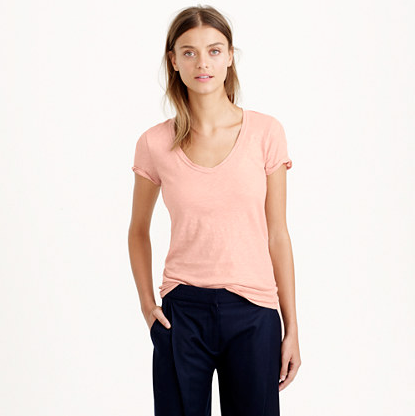 They are soft, not too tight and in my opinion have the perfect drape. I have a really hot room for some reason so t-shirts come in handy. I can layer them with a cardigan or wear it on it's own. I love this metallic blush colour they have right now too! I have 2 of these as well (grey and tan) and wear them over EVERYTHING in the winter. 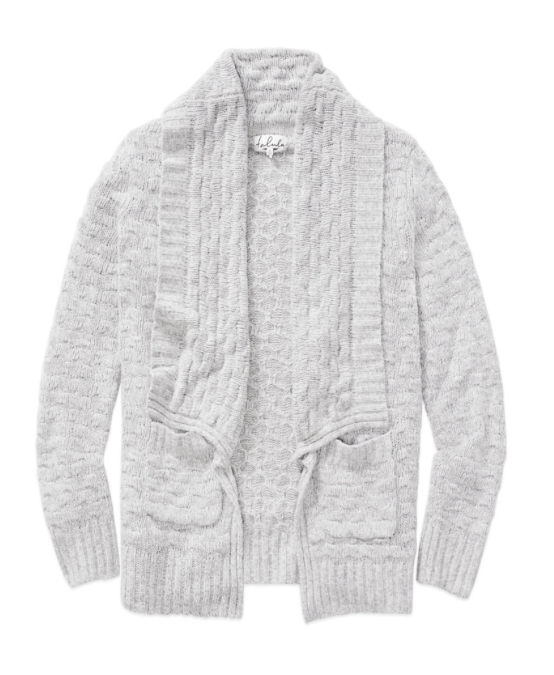 It goes great with both casual and dressier options and it is so warm and cozy! This is totally me and I need to start thinking less about "what if it goes wrong?" and just trying it. Thoughts to actions quickly so I'm not wasting time! Definitely another goal of mine this coming year! This month we worked on measurement! M2.1 compare and order two or more objects according to an appropriate measure (e.g., length, mass, area, temperature, capacity) and use measurement terms (e.g., hot/cold for temperature, small/medium/large for capacity, longer/shorter or thicker/thinner for length). 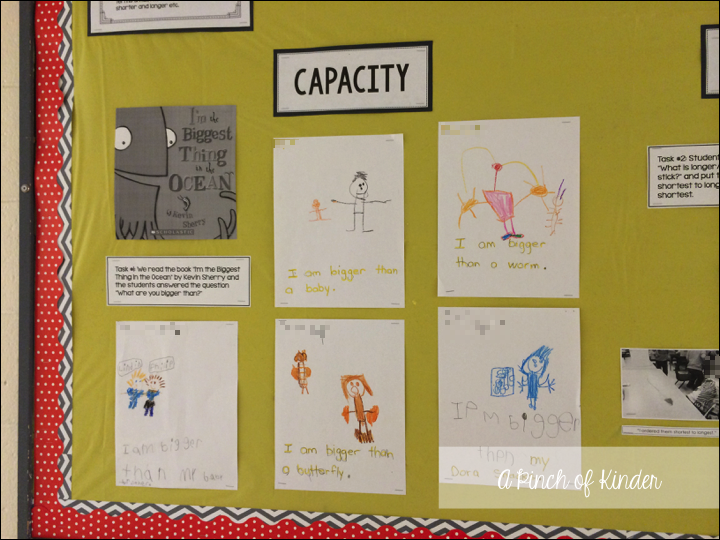 We started by learning about capacity. One activity we did was writing about what the kids are bigger than after reading the book "I'm the Biggest Thing in the Ocean" by Kevin Sherry. "I am bigger than a baby." "I am bigger than a worm." "I am bigger than my baby brother." "I am bigger than a butterfly." "I am bigger than my Dora snacks." 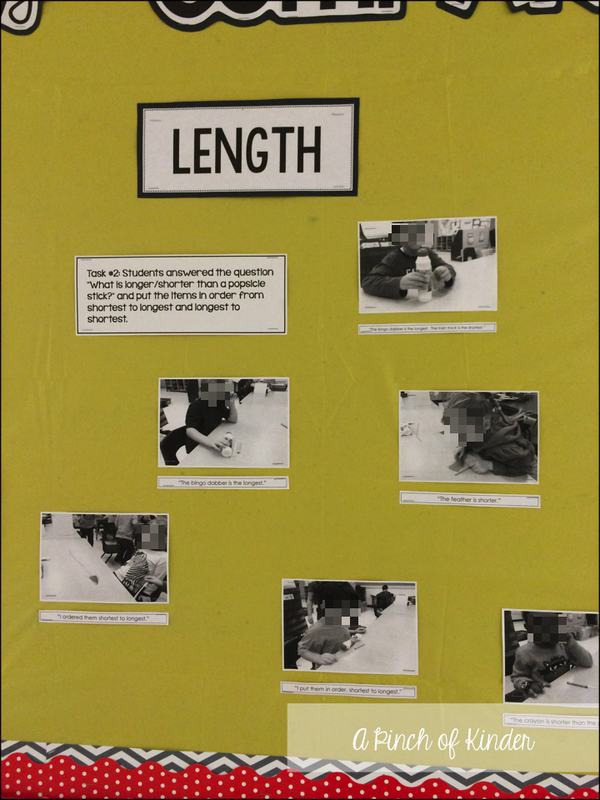 Next we talked about length. We talked about and compared lengths whole group and then we practiced ordering items from shortest to longest and longest to shortest in small groups. Then we moved on to temperature. 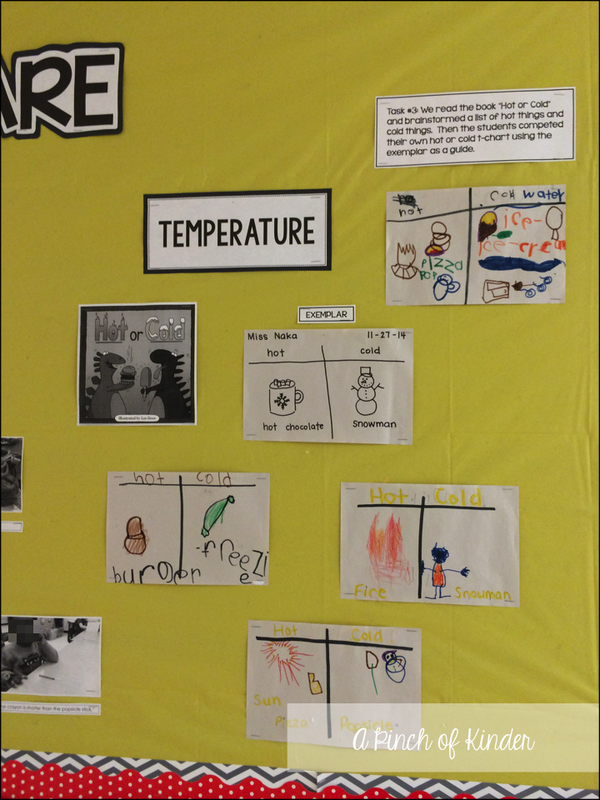 You can read about our temperature activities in depth here. Finally we talked about mass. 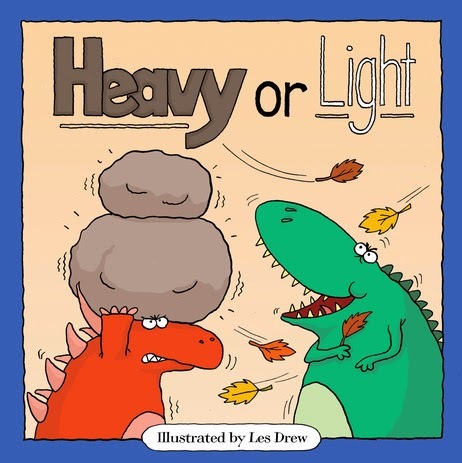 First we read this book "Heavy or Light". 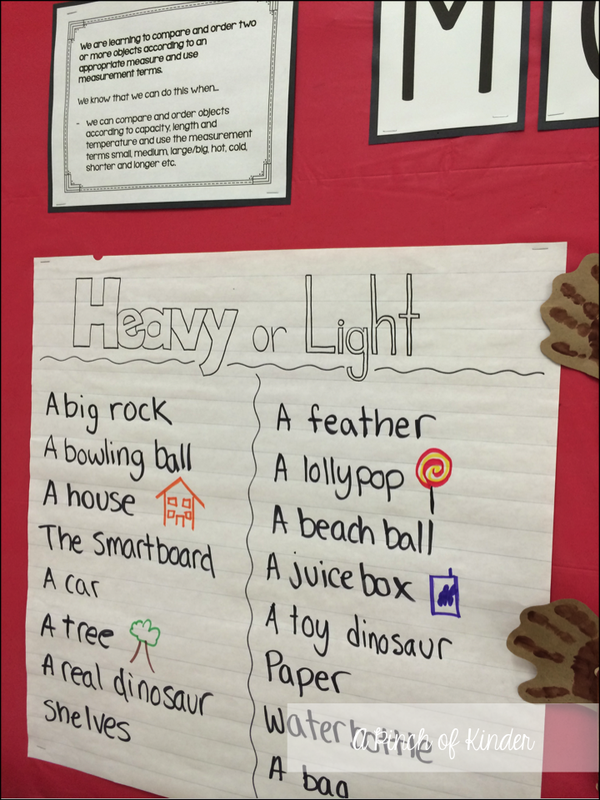 Then the students came up with their own heavy or light items. 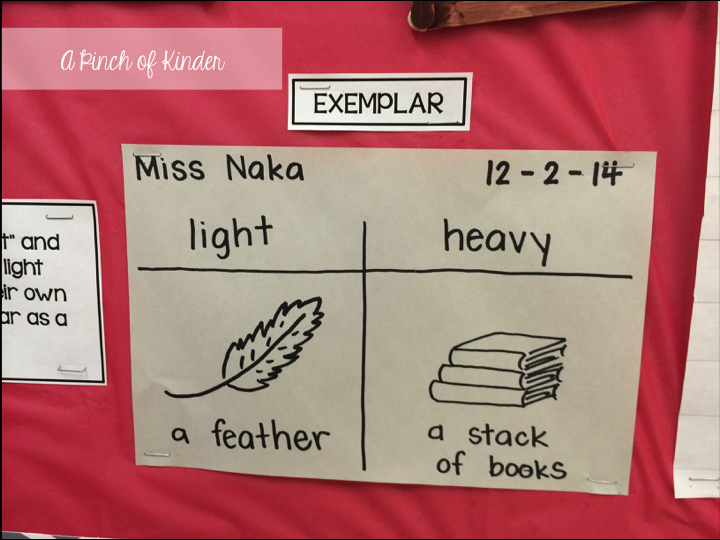 The next day we started to compare using the terms heavier/lighter. 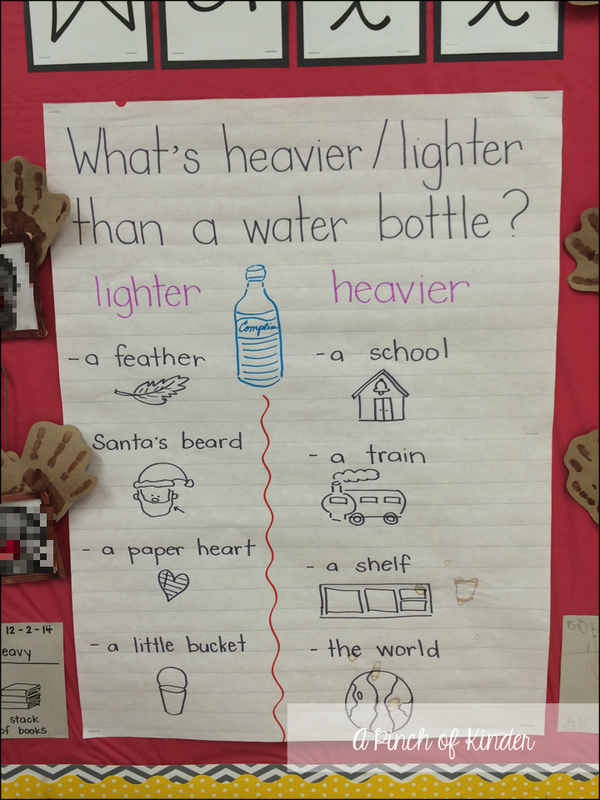 We held a water bottle in our hands and then came up with items that were heavier or lighter than a water bottle. 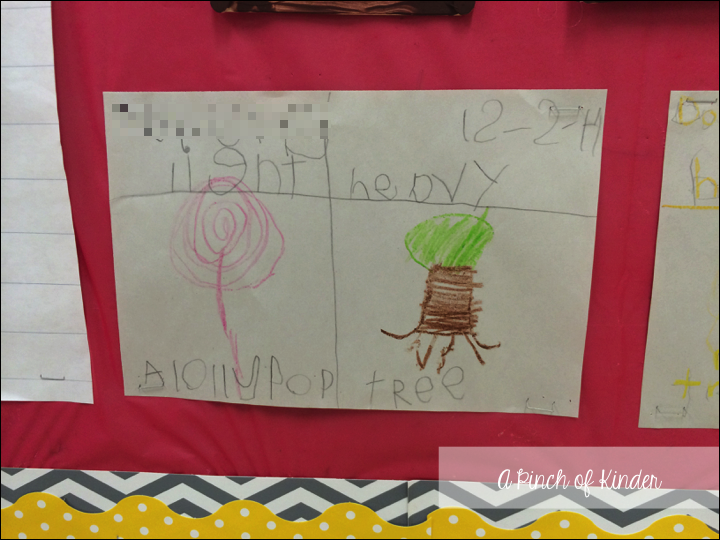 One activity that was available during centres was this light and heavy t-chart. Here is a student example. That's a snapshot of all of the measurement activities that we have done so far! How do you teach measurement? 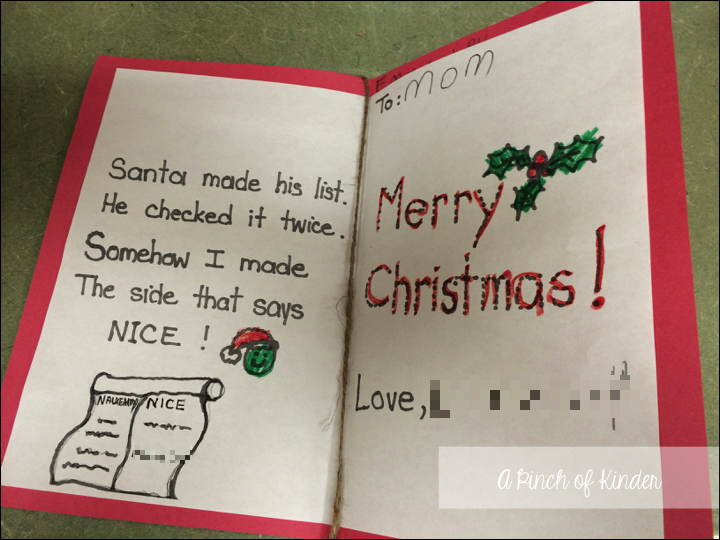 Last week I posted about these cute and CHEAP parent christmas gifts that we were making. 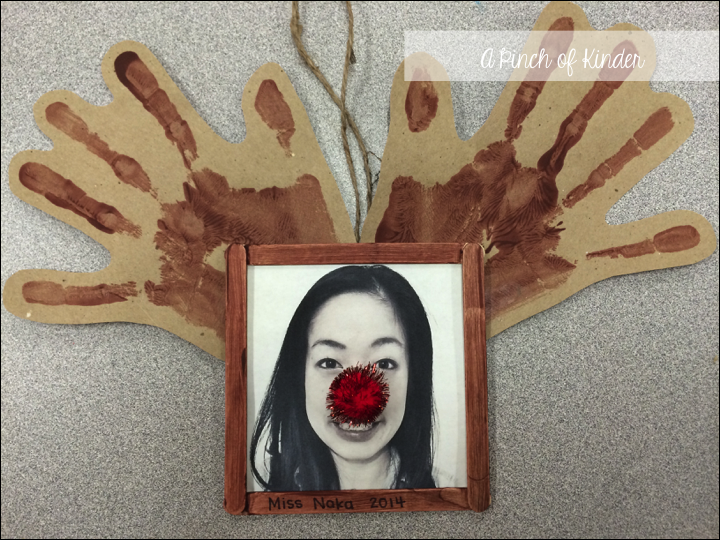 Today I wanted to share the gift bag and card we made to go with the handprint rudolph ornaments! 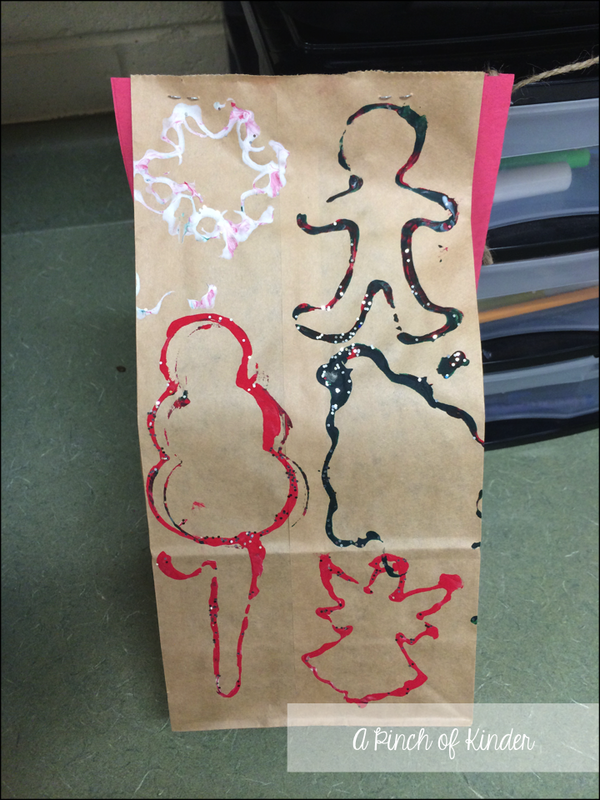 For the gift bag, we used brown paper bags and set out Christmas colour paint (red, green and white) and Christmas cookie cutters. The kids dipped the cookie cutters in the paint and stamped the shapes they wanted. When they were finished my ECE sprinkled some glitter on top! 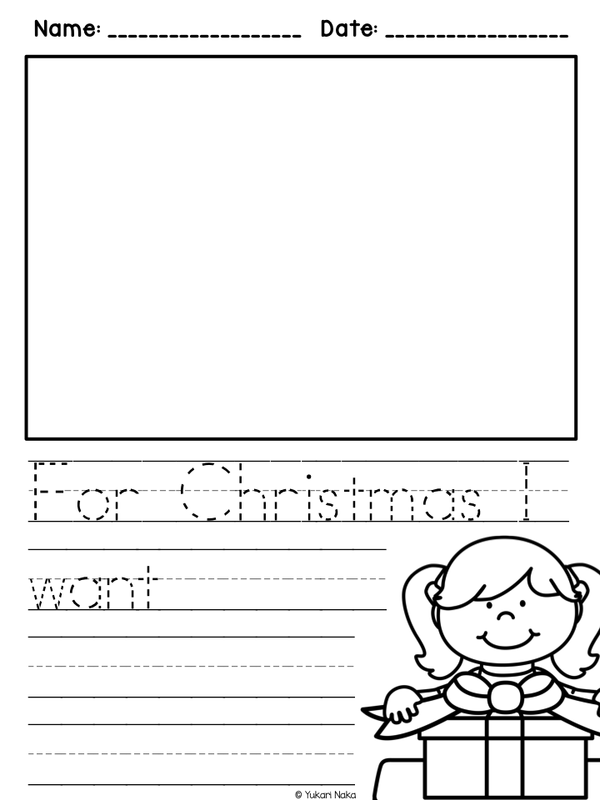 For the inside, my ECE photo copied the template and wrote each student's name on the "Nice" side of the Naughty and Nice list (that's why that part is blurred out). Then the students wrote who they were giving their gift too, traced Merry Christmas and wrote their name. Finally, my ECE attached the outside and inside of the card with a piece of twine. 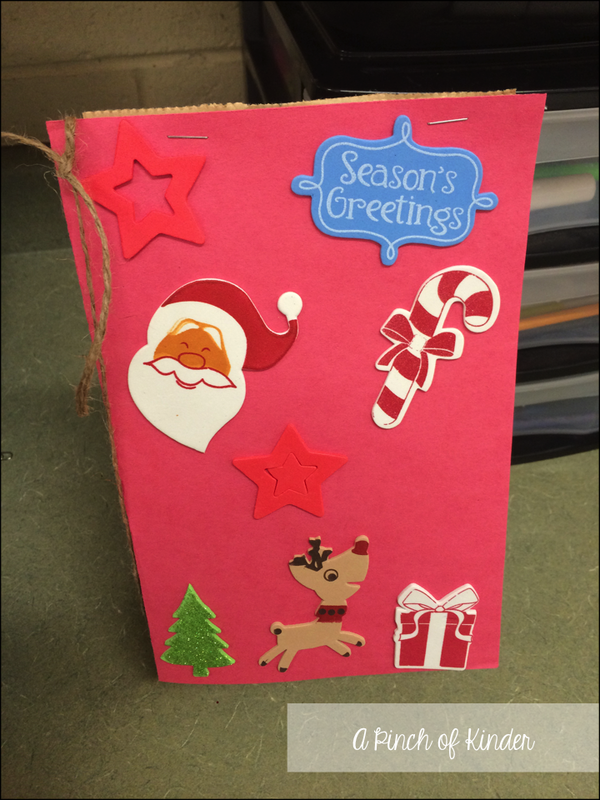 Once all of the pieces were done, we put the ornaments inside and stapled the card to the back of the bag to keep it shut. We have about 15 more bags to stuff and staple! Do you have a go-to gift, wrapping trick or card? Just wanted to pop in and share something I made for our division to send home over the winter break! 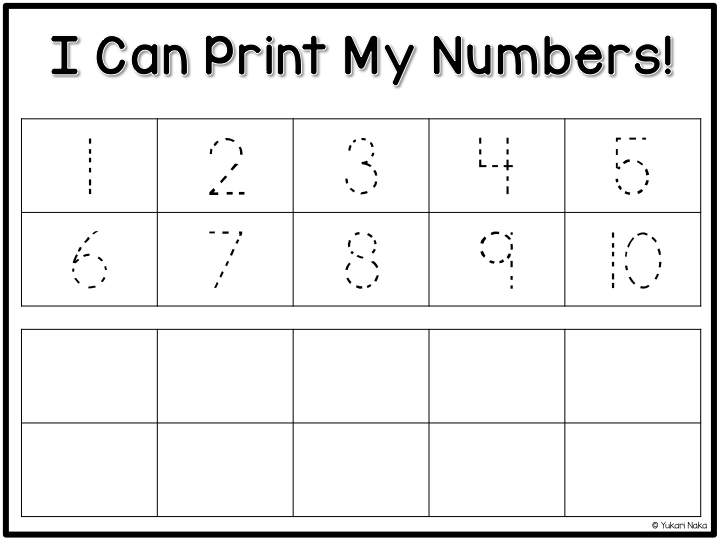 I originally saw this idea on The Kindergarten Connection. 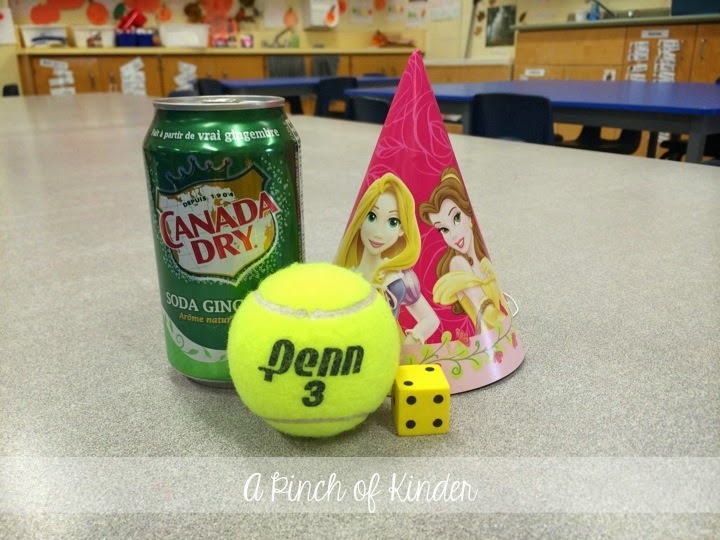 I changed the task to meet the needs of the kids in my classroom. 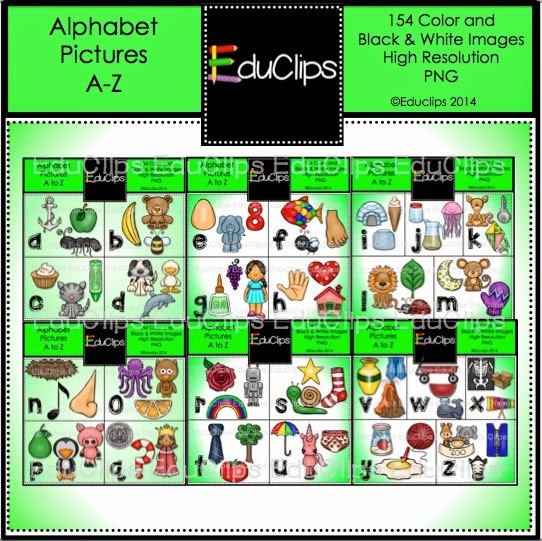 Click on any image below to download the file! For most of the class this is the sight word list I am copying on the back and sending home. 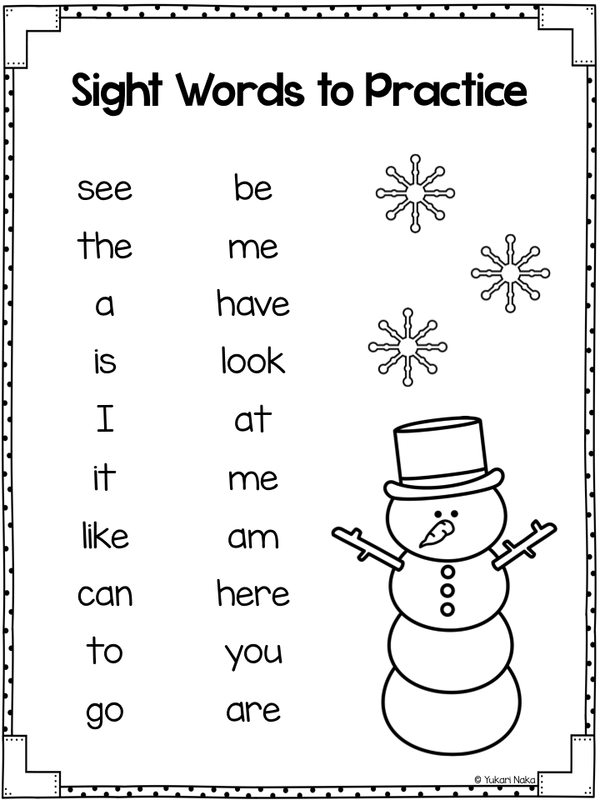 For my advanced readers, I have already sent home a sight word list during conference time that I'm hoping they kept and can use!